Current and prospective students, please note that my lesson policies have changed. All four teachers at the Drum Center of Lexington have moved to a unified lesson policy for 2016. Looking forward to a happy and productive new year! 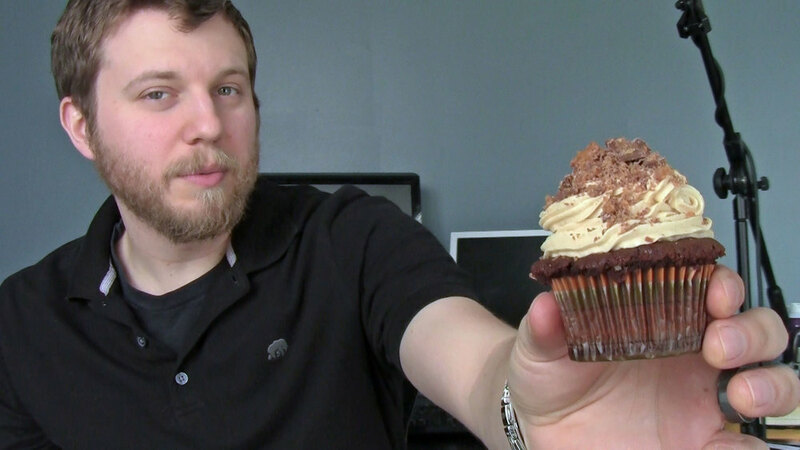 Welcome to my site, have a cupcake! Welcome to my new website! I figured I was overdue for an update, and hopefully this site is much easier to manage than my previous one. Take a look around, let me know what you think (assuming I turn the comments back on), and then chastise me for my continued use of the Oxford comma. Here you will find all the latest news on lessons, gigs, videos, and everything else drumming related. You might also see non-drumming related things from time to time, such as cupcakes.